James Kunetka is an author. He shares his book The General and the Genius , which is about the two men responsible for the atomic bomb. It is the 70th anniversary of the bombing of HIroshima tomorrow. Jan Moller is the executive director of the Louisiana Budget Project. He discusses the Jindal legacy and the challenges of the man who will succeed him. 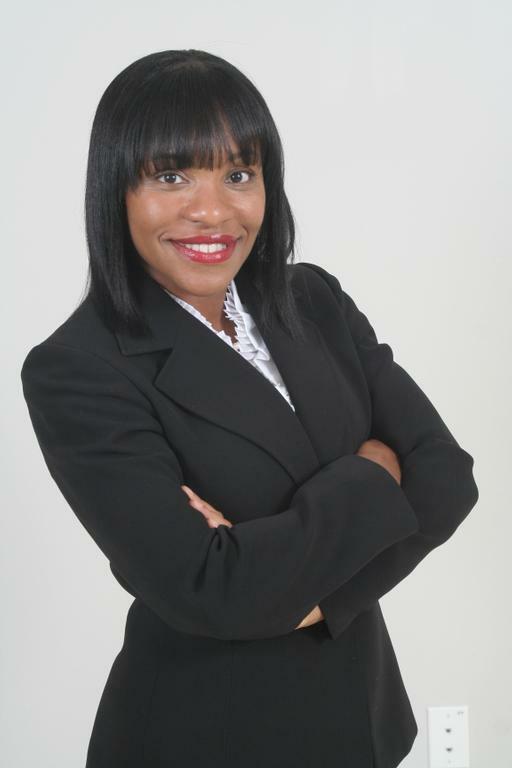 Tiffany Foxworth is an attorney at Foxworth Law Firm in Baton Rouge. Ted James is the Louisiana Representative for District 101. James is a Democrat. Foxworth and James remember Representative Alfred Williams who passed away yesterday at age 64.